The Lombard Early Childhood Program is a unique, multi-aged program that provides experiences for young children ages three through five who have identified disabilities and young children who are considered at-risk. All children have an opportunity to play and learn together in an accepting and engaging environment. Each classroom is staffed with certified teacher and one classroom assistant. Consistent with District 44’s philosophy, the Preschool serves the needs of all children utilizing a developmentally- appropriate approach to instruction. It is not mandatory for preschoolers to be independent in their toileting skills, but it is encouraged. 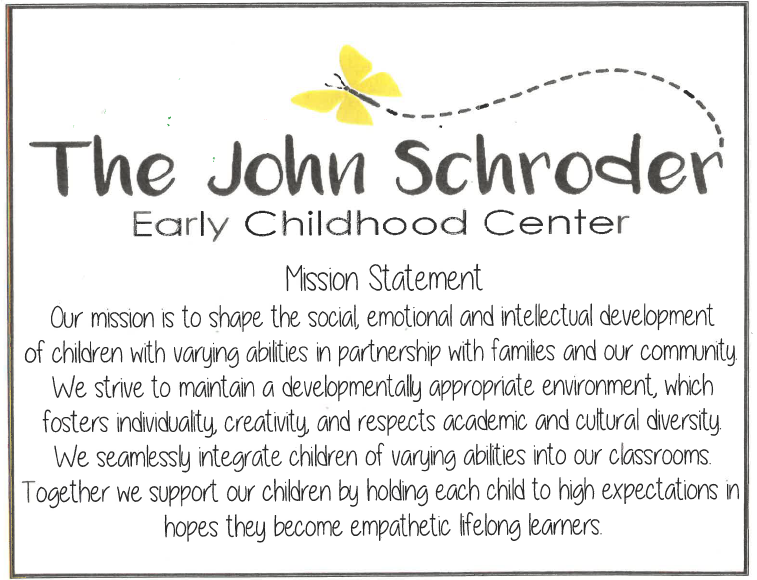 Lombard’s Early Childhood program uses the Creative Curriculum as the framework for the preschool program. This is a developmentally appropriate curriculum that is accepted by The National Association of Education for Young Children. 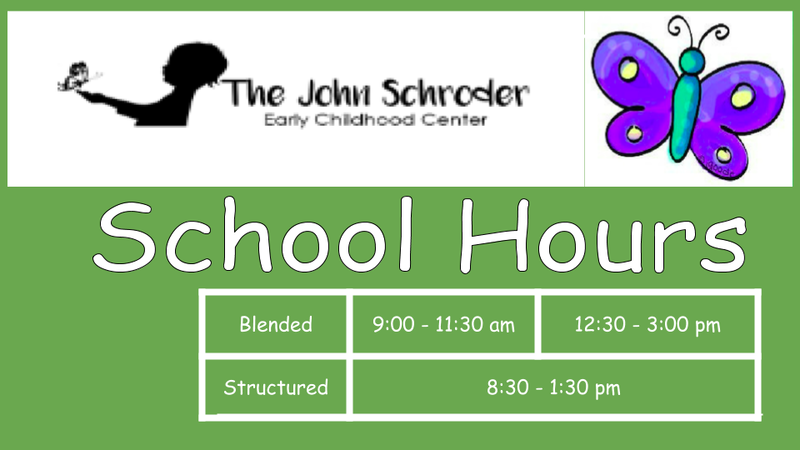 A variety of active and quiet work/play centers are provided so children can make choices, create, and interact with peers within their environment. The materials used provide concrete experiences and are adaptable to the many different play and developmental levels of children. 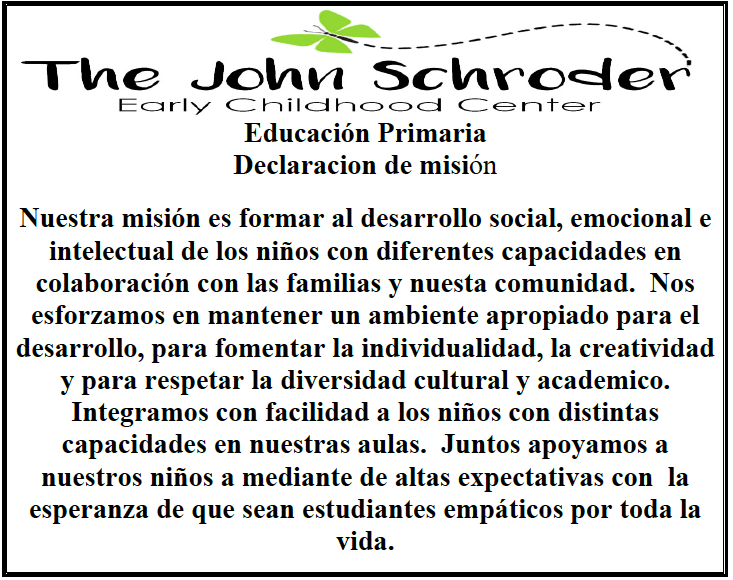 The teachers also develop "Units of Study” that thematically complement the children, their cultures, and the community. Estrellita is a complementary, accelerated, beginning Spanish reading program for students in Bilingual and Dual Language classrooms. Based on scientific learning and reading principles, Estrellita provides multisensory, in depth instruction in phonemic awareness, phonics and fluency. Because it was designed to meet the needs of children at all skill levels, layers of differentiated instruction are built into the program to accommodate students. Conscious Discipline integrates classroom management and social-emotional learning. It utilizes everyday events rather than an external curriculum, and addresses emotional intelligence. Student Arrival: Includes individual greetings, hang coats, empty backpacks, mail, and library books, attendance, table activities. Circle Time: Children sing songs and fingerplays, share views, complete attendance, talk about the day’s activities and choices. Activities include; stories, dramatics, literacy, music, dance, and games. Center Time: One hour of child-initiated play at learning centers which include: blocks and floor toys, dramatic play, table toys & games, art center, library area, discovery table, scooping table, water table, writing table, and computers. School provided snack will be incorporated during center time. Children will sit together for a self serve snack. During this time children have opportunities to make requests, use self help skills and practice conversation. Children put papers, art work, snack bag and communication folders into their backpacks. Small Groups: Children participate in small group activities designed to meet each child’s individual needs. Topics may include; graphs, charts, games, writing, communication, and academic skills. Gross Motor: Children will participate in 30 minutes of gross motor activities such as playground equipment, balls, group games, etc. Gross motor will be outside weather permitting. During inclement weather children will have indoor gross motor play. Children will play outside daily when the temperature is above 25 degrees with the windchill. Closing Activities: Class reviews activities from the day. Children are encouraged to put on coats and backpacks independently. Class sings good bye song. Parent/Teacher Conferences or team meetings.